The Circle (Sammy Hagar, Michael Anthony, Jason Bonham, & Vic Johnson) w/ Erasure's Andy Bell, Lita Ford, Patty Smythe and Scandal, SAGA, Modern English, Greg Kihn Band, Debbie Gibson, Expose, Glass Tiger, Tone Loc, Paul Young, Midge Ure of Ultravox, Shannon, Pretty Poison, Company B, RockStar: The Ultimate 80s Hair Band Experience, The Reflexx. 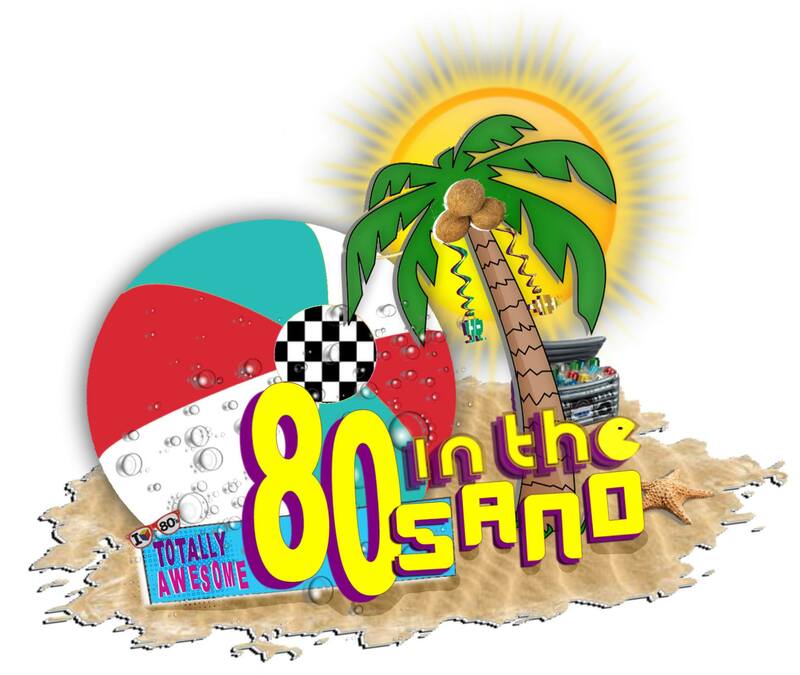 The Circle will be performing in beautiful Punta Cana, Dominican Republic for this year's 80s IN THE SAND Nov 2-9, 2019 (Sammy & The Circle perform Nov 5). This all-inclusive musical vacation experience will feature 3 signature Sammy's Beach Bar Rum cocktails for you to enjoy. We're offering a special Redhead discount to the event that some call "the best week of your life", so keep an eye out for a promo code that is being sent in the Red Rocker newsletter! I've been involved with 80s in the Sand for the last two years, and it is indeed "The Best Week of Your Life!" However, this time it will be EVEN BETTER with Sammy, Mikey, Vic and Jason! I am SOOOOOO looking forward to this! Redheads unite at the Sandbox!! !